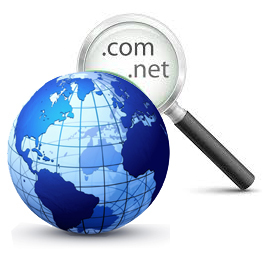 The domain name lookup tool is currently under development. I can personally assist you in getting a new domain name or transferring an existing domain name for your website. Please fill out the form on the Contact page to begin the process.